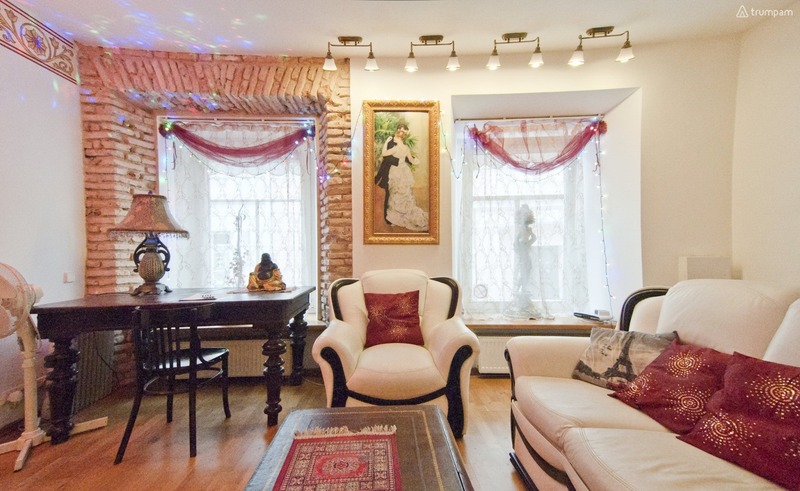 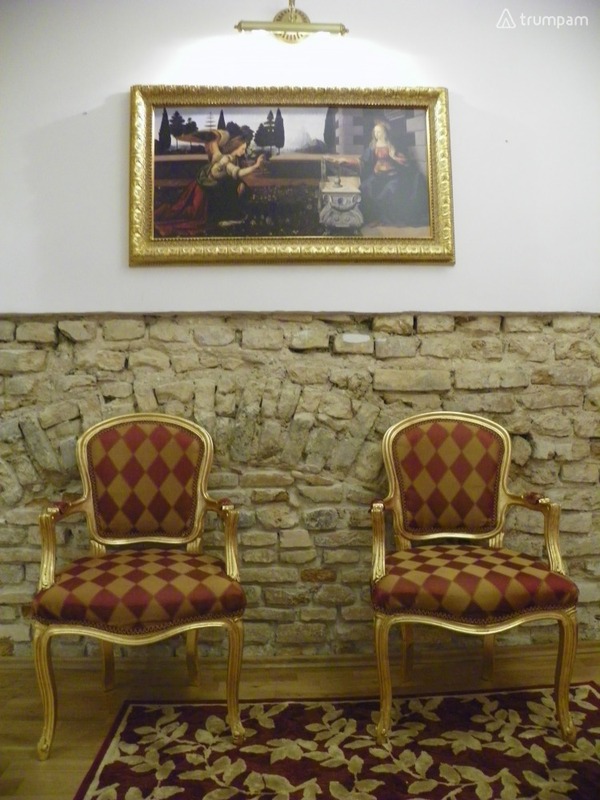 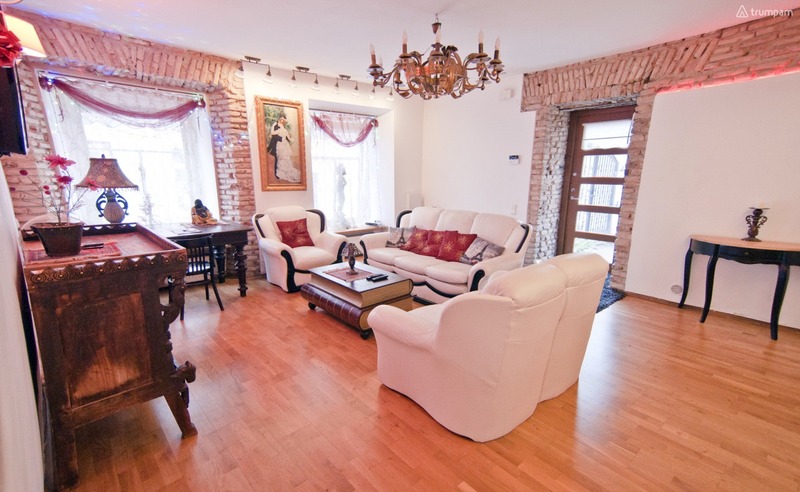 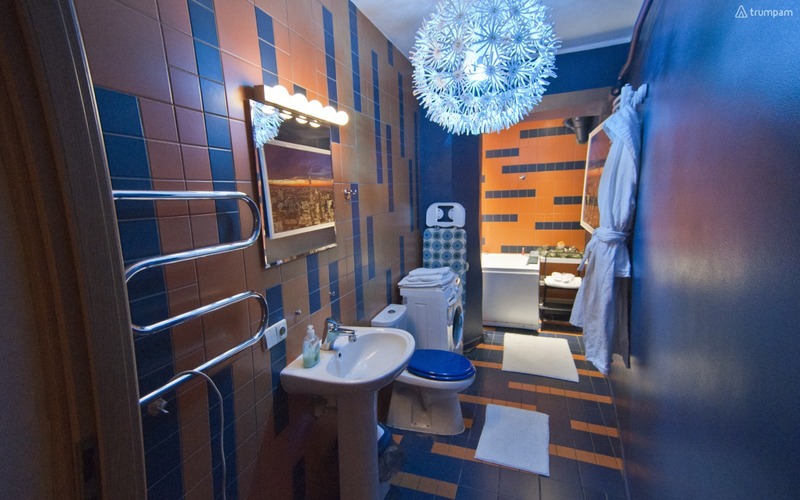 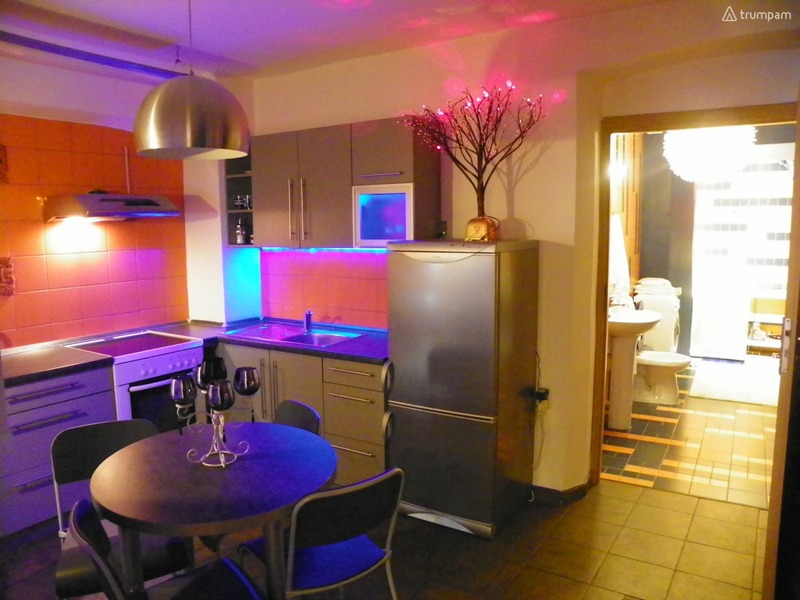 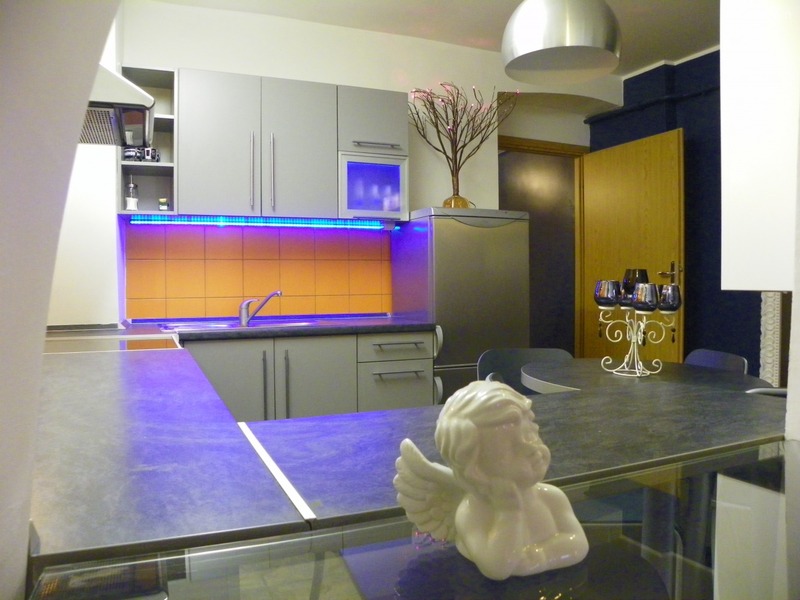 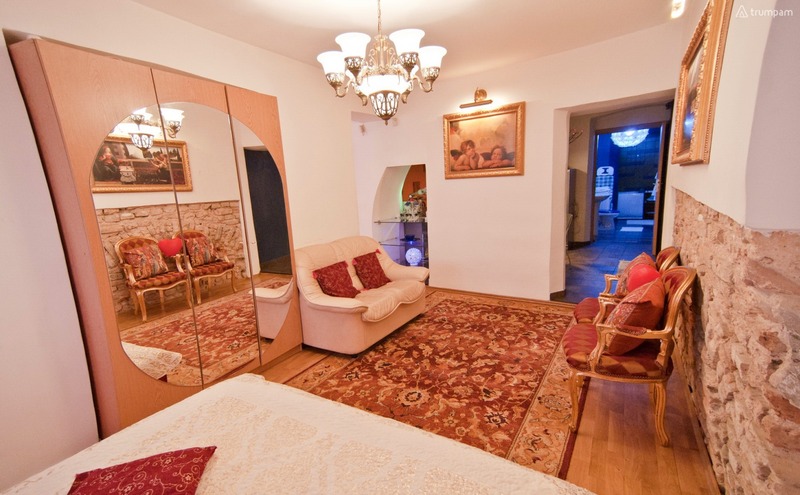 Short-term rentals of luxury, spacious apartment in the Old Town of Vilnius, on the Skapo street, between the President Palace and Piles street. 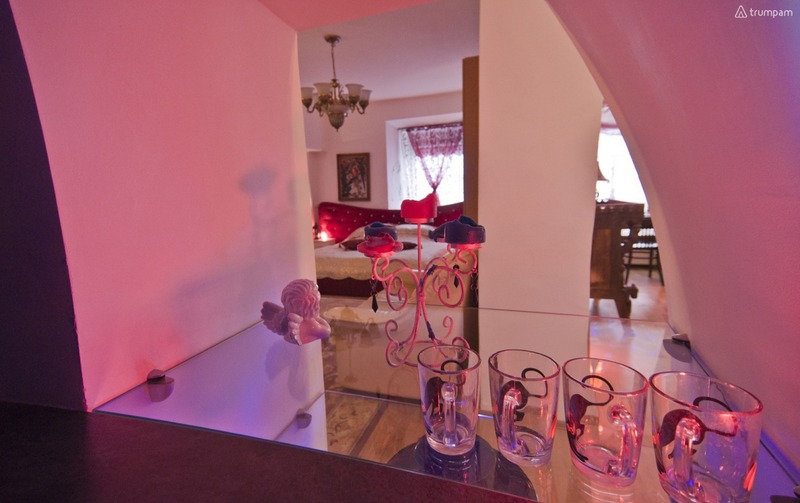 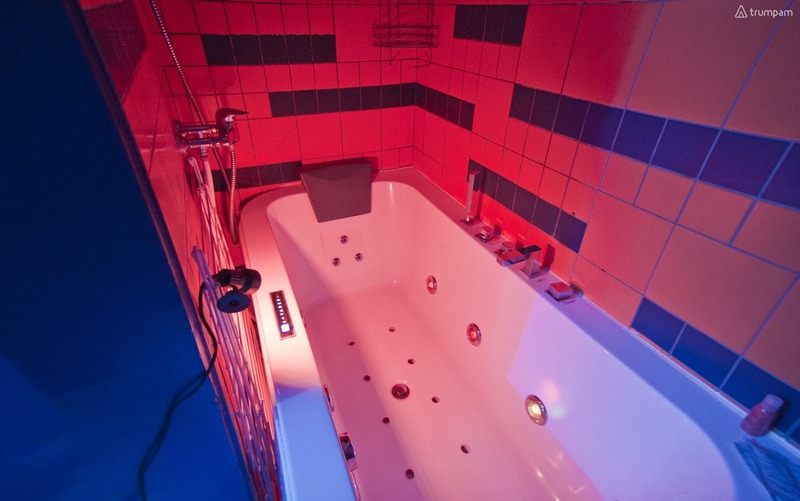 The apartment is set in a charming, historic house and equipped with cable TV, wireless internet, gas heating, heated floors, Jacuzzi, alarm, and all kitchen and bathroom accessories. 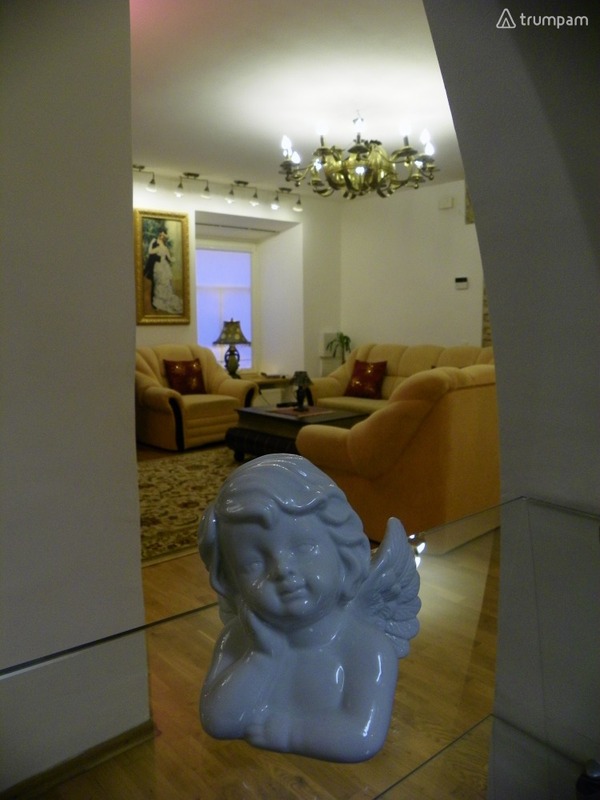 The apartment has a separate entrance, private yard, where you can safely leave your car. 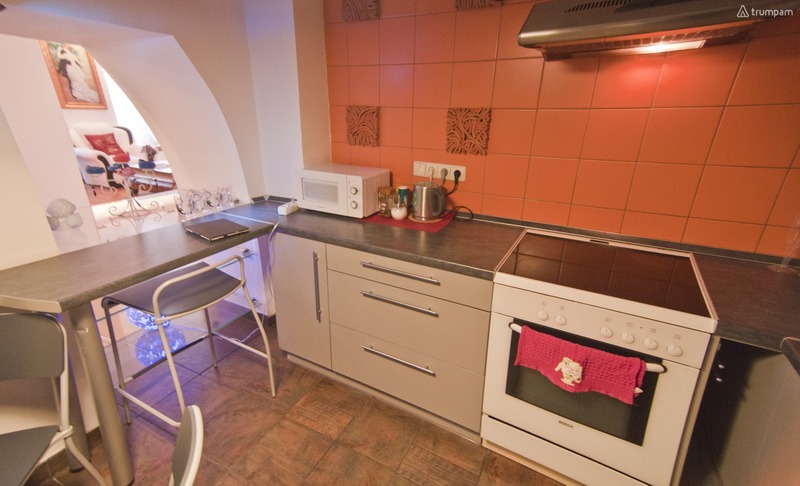 Skapo street - quiet and safe place surrounded by all major sights in the heart of Vilnius old town. 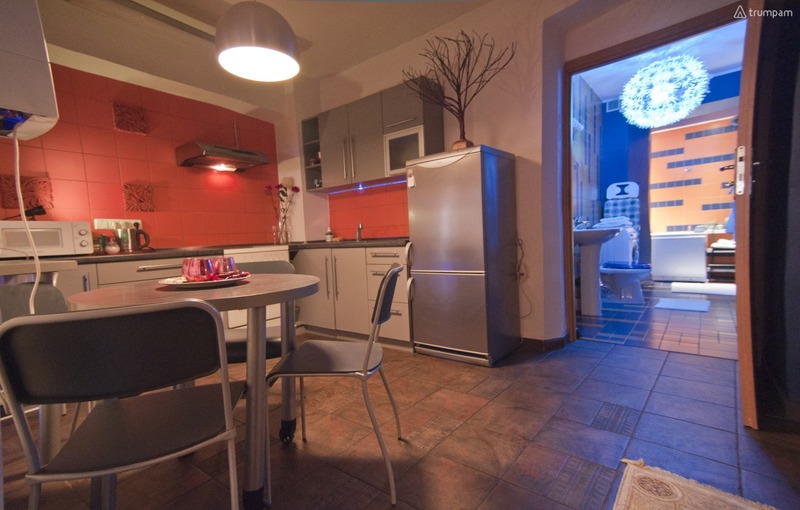 Restaurants, shops and bars can be found in the immediate vicinity. 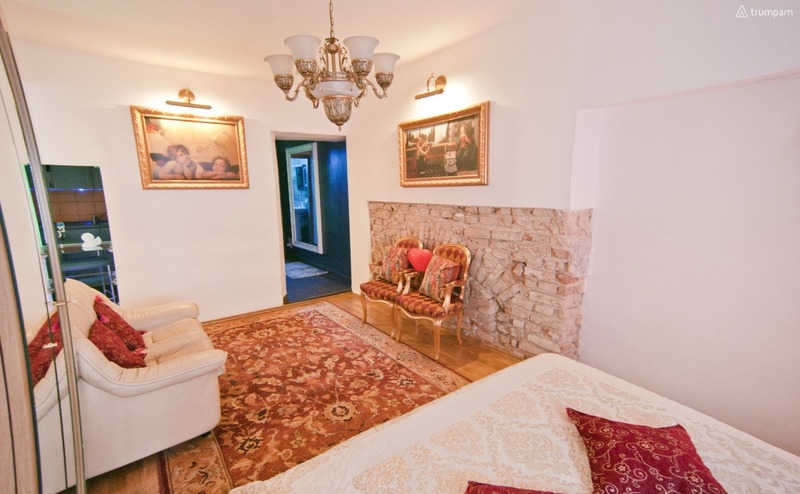 Cathedral Square, Gedimino Castle and the Presidential Palace are only a 5-minute walk away.